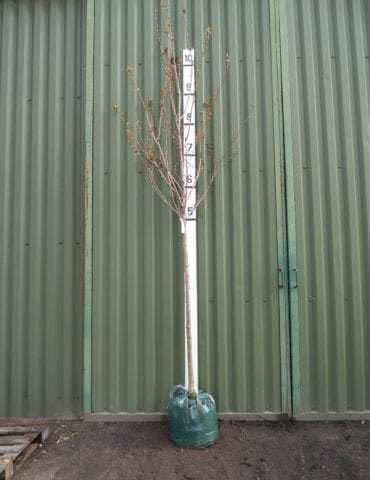 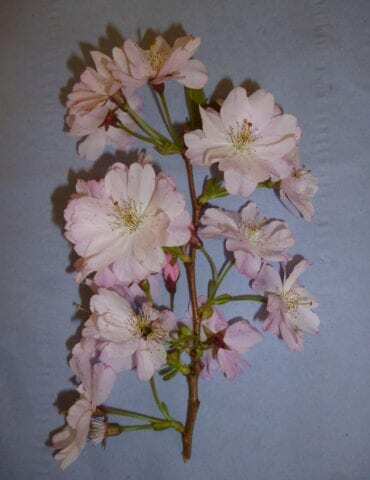 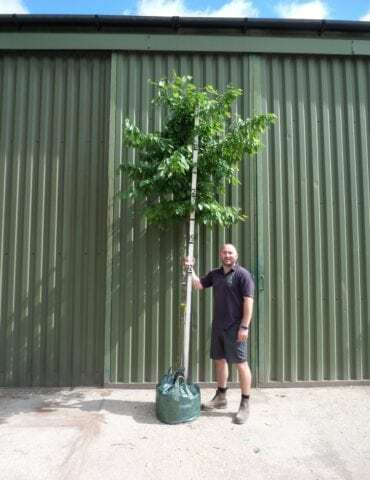 We supply a range of trees suitable for planting as specimen trees in gardens or in landscape design plans.  Scroll down to see the stock that we have available or call us to discuss your specific requirements. 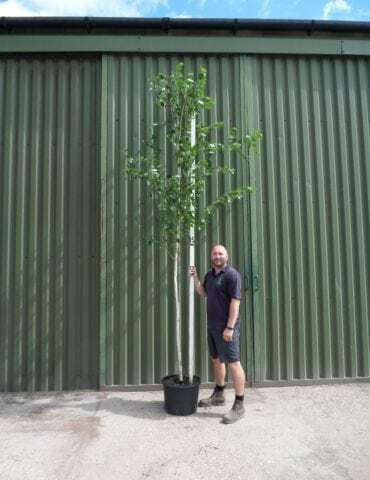 Most will usually come as a standard tree that will ultimately grow into a medium sized tree as a feature in your garden. 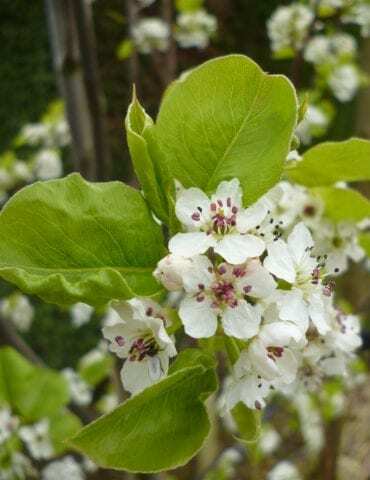 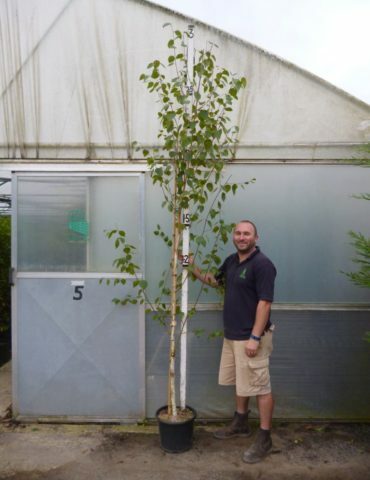 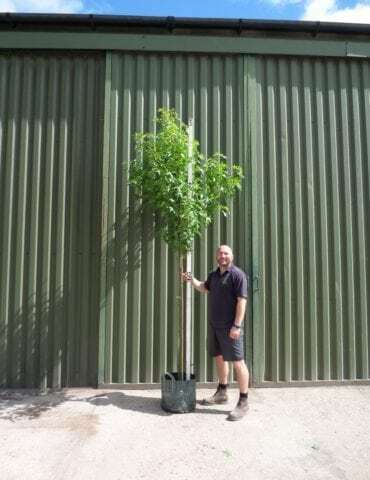 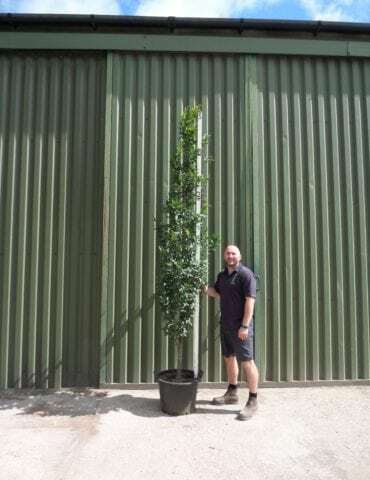 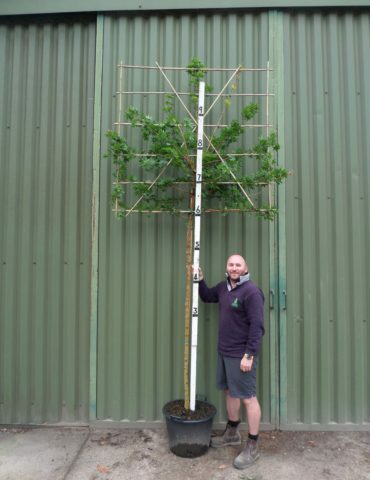 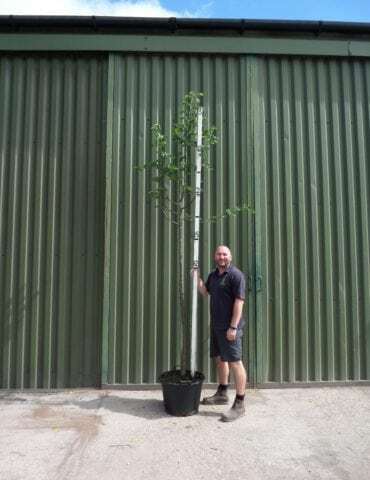 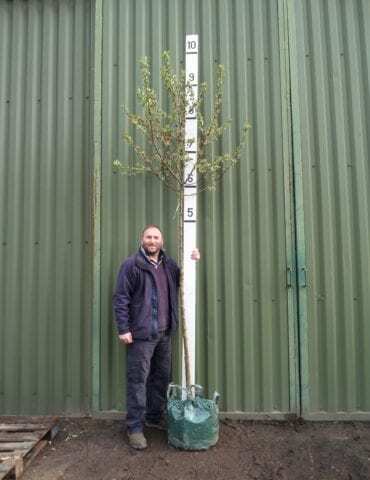 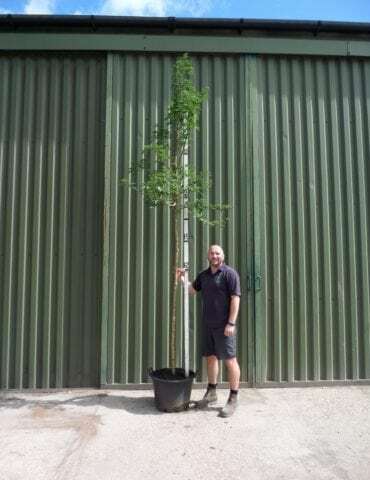 If we don’t have the specific tree in stock that you are looking for, we are usually able to source them at relatively short notice to suit your requirements or specific planting scheme, so please do give us a call on 01252 714552 to discuss if you are unable to find what you are looking for.